1 x USB digital audio from a PC or Mac single RCA line level output for connection to sub. 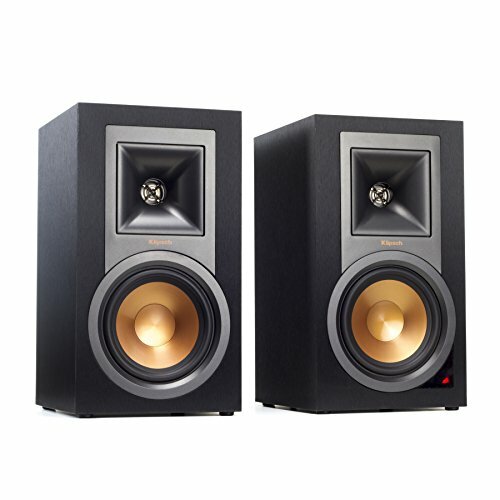 The R-15PM powered monitors deliver room-filling sound without taking up much space. This highly efficient, powerful yet minimalist speaker engulfs listeners in their favorite movies and music. Each monitor includes a 1" aluminum diaphragm compression driver mated to 90 Degree x 90 Degree square Tractrix Horn and 5.25" copper spun magnetically shielded IMG woofer.